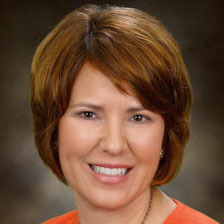 The board of trustees of Bluffton University in Ohio has selected Jane Wood to be the institution’s tenth president. She will take office on July 1. 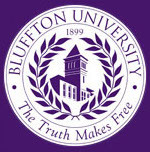 Bluffton University, in northwestern Ohio, is affiliated with the Mennonite Church. The university enrolls nearly 900 undergraduate students and less than 100 graduate students. Women make up 50 percent of the undergraduate student body, according to the latest data from the U.S. Department of Education. Dr. Wood currently serves as vice president for academic affairs and dean of Mount Marty College, a Benedictine liberal arts educational institution in Yankton, South Dakota. 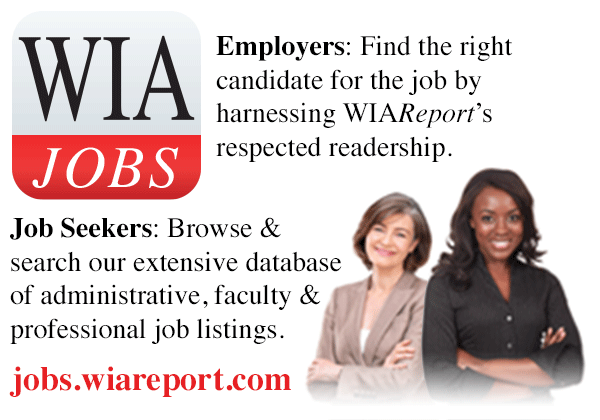 Dr. Wood is a graduate of the University of Missouri, where she majored in English literature. She holds a master’s degree and a Ph.D. in English literature from the University of Kansas.